I am interrupting the normal recipe sharing schedule for a little bit of mom talk! 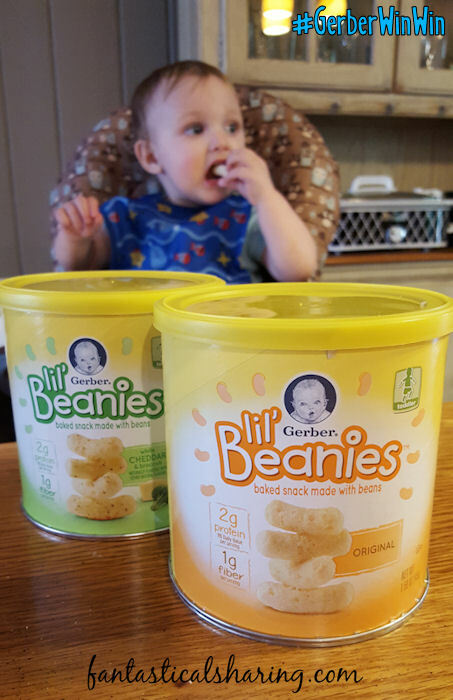 This particular post is going to be about Gerber® Lil' Beanies(TM). As most of you all know, I have a bubbly little 15 month old toddler named Mason. 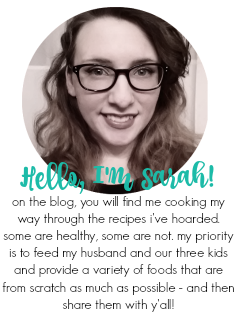 What you all may not know if you don't follow me on my personal blog or social media is that we really struggled with the transition to table food with Mason. I had no experience with this problem because my older two kids transitioned normally from purees to table food. Mason did wonderfully on purees, but got to the point where he refused to eat them and still couldn't quite get the hang of table foods. Enter: Gerber® snacks. I tried the Gerber® Graduates® Puffs first because he was having a lot of issues with anything with texture making him gag. He wasn't a big fan of those [he is now though], so I tried the Gerber® Graduates® Lil' Crunchies®. First, we tried the maple cinnamon flavor and then the cheddar flavor. The cheddar flavor was a clear winner and the perfect food for him to learn how to grab foods and bite them. They were literally our saving grace and still one of his favorite snacks to eat. 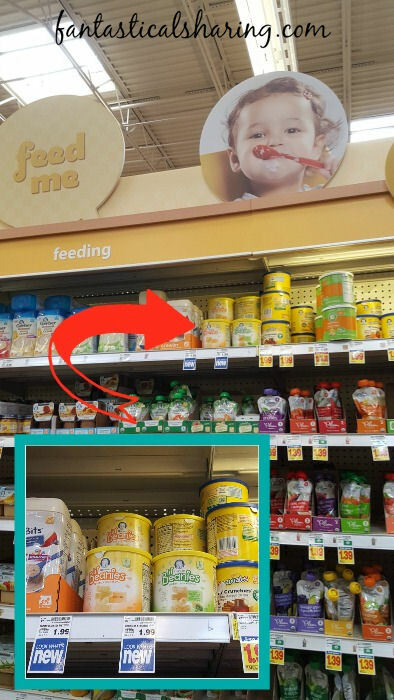 I was over-the-moon happy and excited when I saw this brand new toddler snack, the Gerber® Lil' Beanies(TM), on my local Kroger's shelf. One of my biggest goals with Mason is to make sure he eats a variety of foods from the get-go. This baked snack comes in two flavors: original and white cheddar and broccoli. It's made from navy beans and contains 2g of protein, 1g of fiber, and no artificial coloring, flavors, or preservatives (plus no GM ingredients). Doesn't that sound like the perfect snack for a growing toddler?! 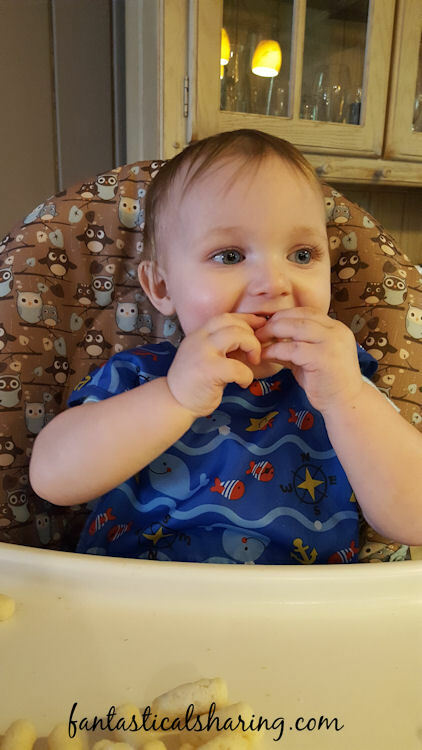 I knew that Mason would love them because he loves to have a food he can bite and crunch very animatedly now that he is a pro at eating solid foods. I always take loads of pictures of Mason when he eats because he is so interactive and happy during that time. The progression of him trying out the Lil' Beanies(TM) just cracks me up and I just couldn't NOT share them with y'all. "A new snack for me?! I am so ready, Mom!!" No hesitation at all - the Lil' Beanies(TM) look so much like his other favorite that he snatched them right up. The first bite...so how did he feel about them? He loved them! Look at that smile! So all you moms out there, I hope that you can find this great snack [if you have a toddler] and they love it as much as Mason does. And if you read this far, thank you so much for letting me gab about my cute little guy and his favorite snacks. Happy Toddler, Happy Mommy, right?! You can read up more on each flavor on the Gerber® website: Original and White Cheddar & Broccoli.